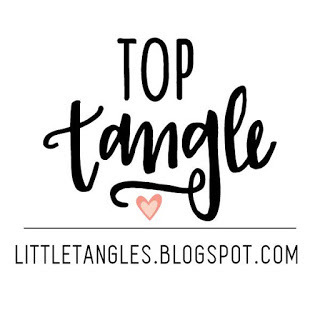 Super cute set of cards! Love the design with the mini cuties and the ink blended hearts, it’s really beautiful! 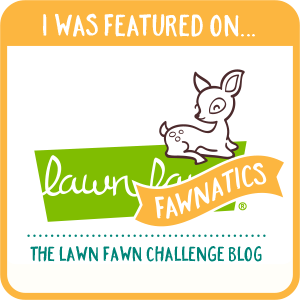 Thanks for joining the challenge at Lawn Fawnatics! Oh these r adorable! Super cute! Such a cute set of cards! 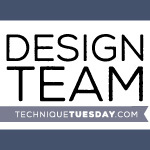 Great way to use those colored images! I love your blending. This card set really is beautiful. 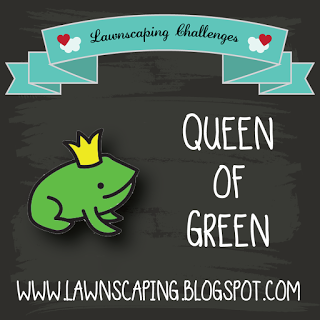 Thanks for sharing it with us at Lawn Fawnatics!